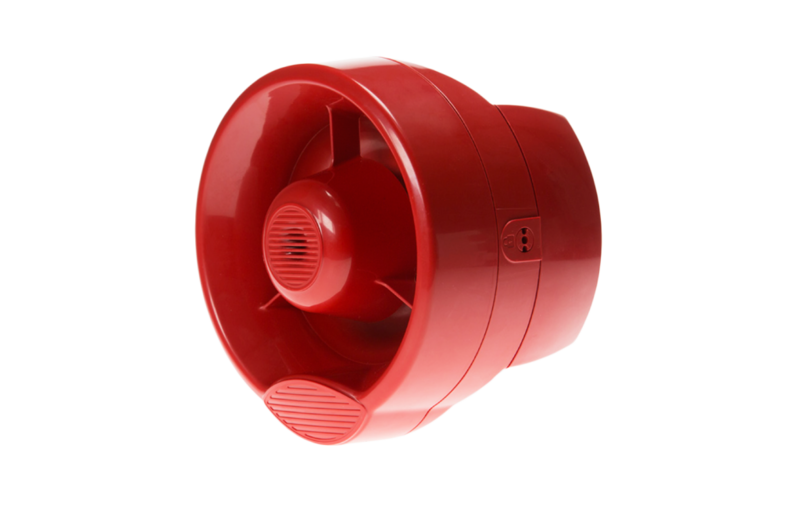 The CWS100 conventional wall sounder forms the core of our Alarm Device range. 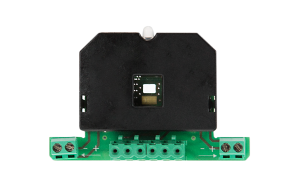 The unit is of a modular design and is weatherproof as standard, therefore the unit can be used either standalone or with the addition of an intelligent addressable module (ALWS-MOD) or wireless module (SGWS-MOD). This modular approach means the majority of site applications can be achieved with just a few core stock components. 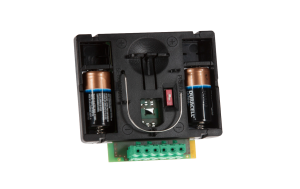 When used with either of the intelligent module options the unit has a built in microphone which allows the unit to indicate a fault should the sounder not operate when activated or tested.